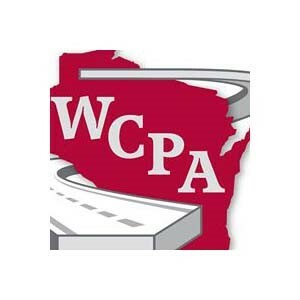 The members of the Wisconsin Concrete Pavement Association (WCPA) are Wisconsin-based contractors, cement and ready-mix producers, manufacturers, and suppliers. WCPA has represented members to industry and the public since 1952. 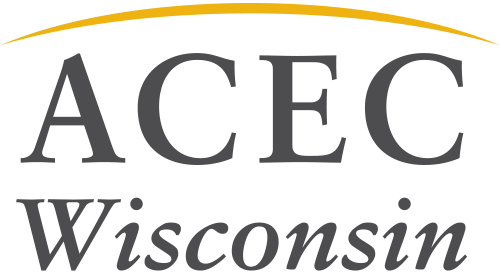 We are recognized as the voice of the concrete pavement industry in Wisconsin. Our office in Madison allows close communication with the DOT.